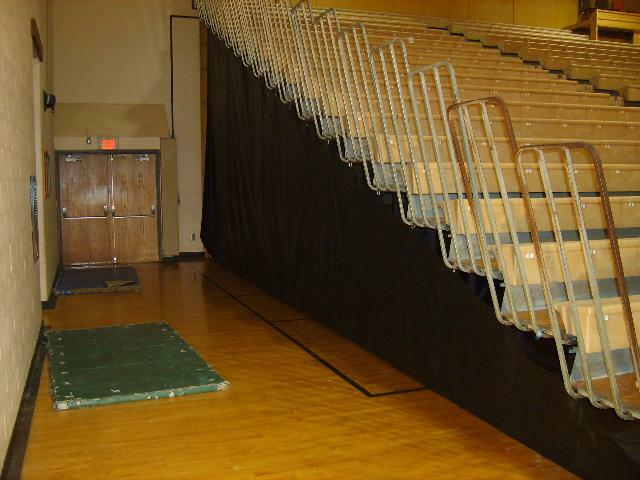 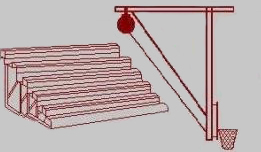 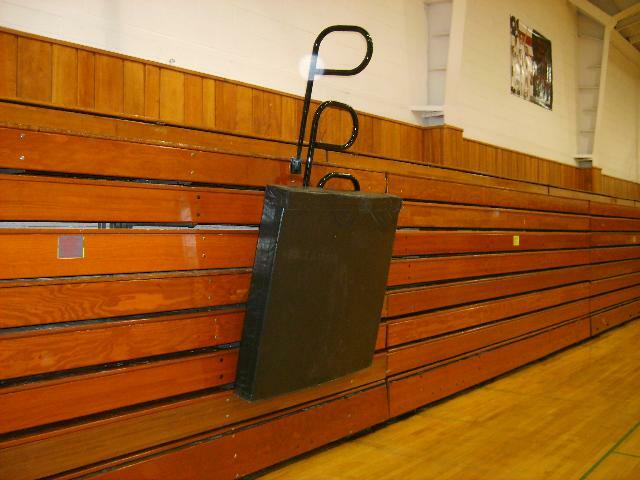 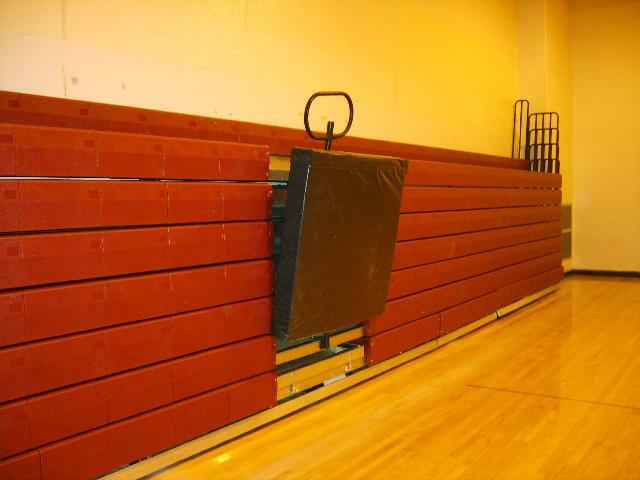 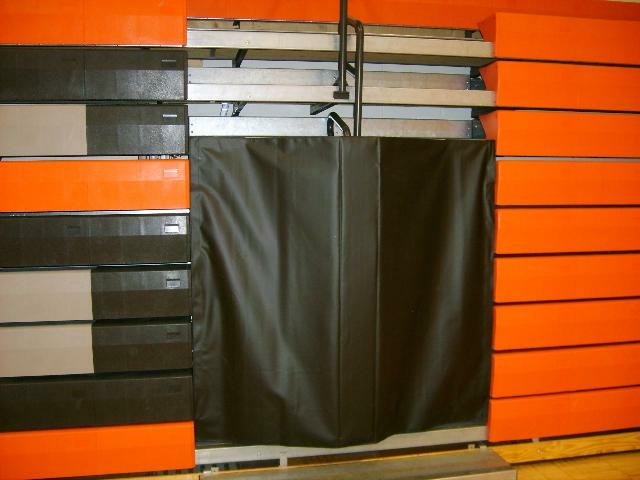 We sell and install a wide range of gymnasium safety equipment and accessories. 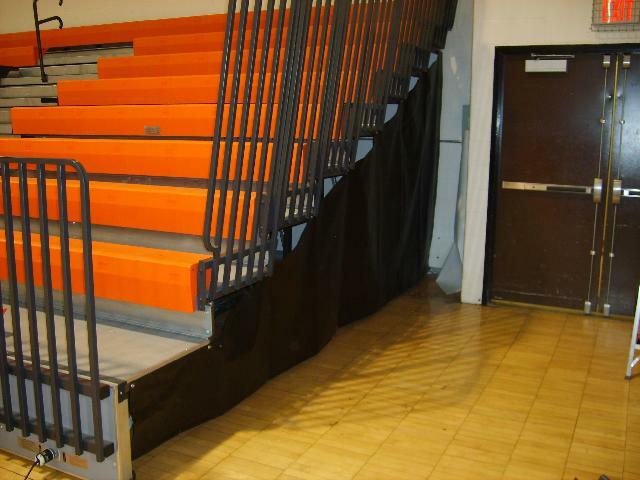 Below are a few images of recent accessory installations. 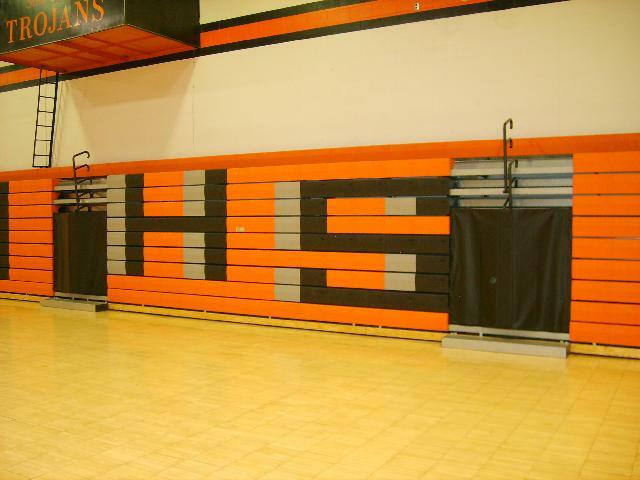 Contact us to discuss your needs and for pricing.